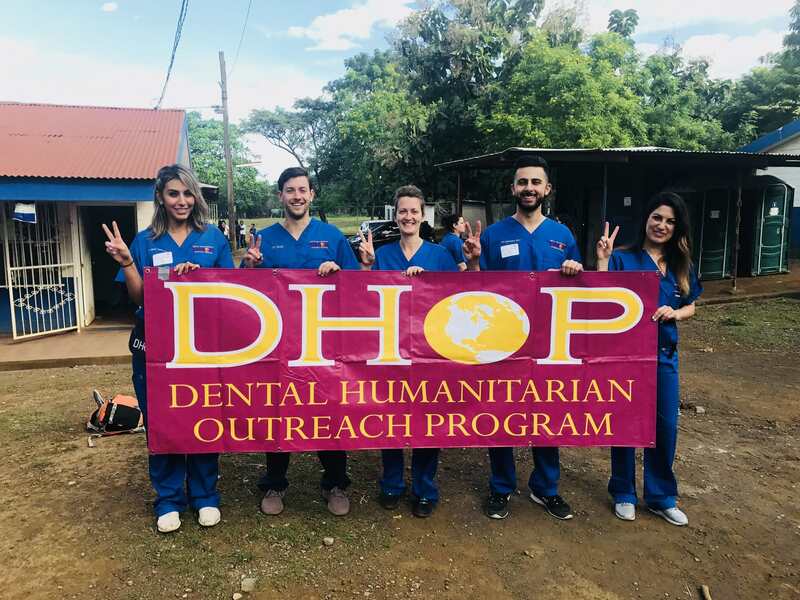 USC Dental Humanitarian Outreach Program (DHOP) is a completely student run organization that travels around the globe to provide quality free dental care to underserved communities. 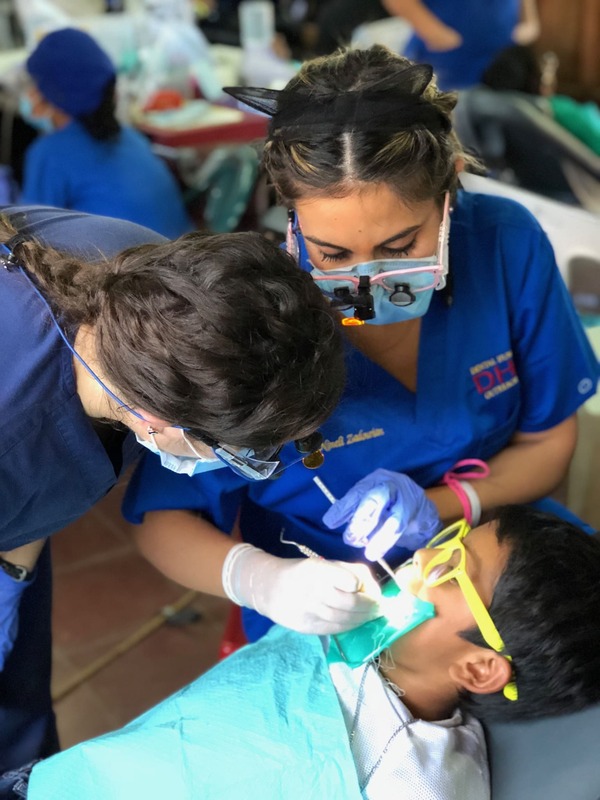 Our objective is for local and international humanitarian groups, USC dental-students, faculty and alumni to come together with the common interest of providing the highest quality of periodontal treatment, operative dentistry, and oral surgery to those that need it most.​ We aim to foster an environment of empowering those we provide care through knowledge of oral hygiene and health. 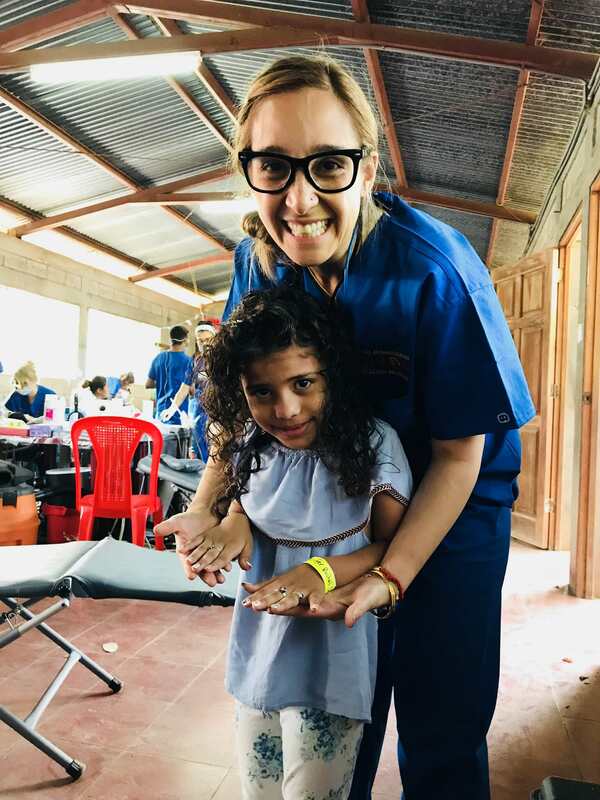 Since 2010, we have traveled to Honduras, Colombia, Kenya, Jamaica, Philippines, Belize, Cambodia, and Nicaragua to provide care. 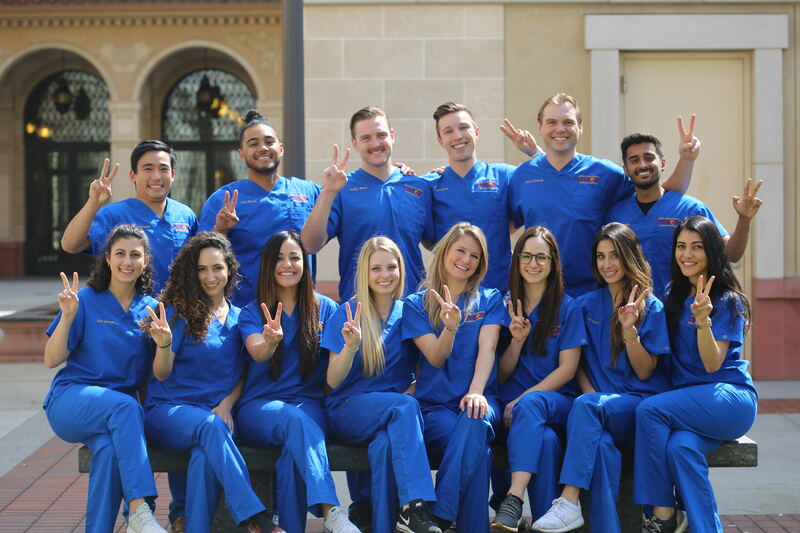 With the support of our dental students and experienced faculty, we strive to ensure that top standard of dental care is provided for every single patient. 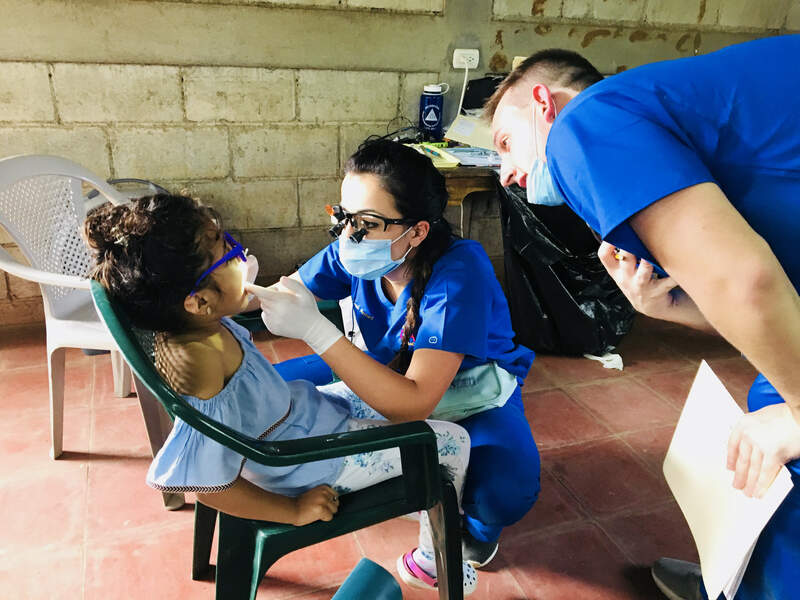 During our most recent humanitarian trip to Nicaragua our team was able successfully provide 1,402 dental procedures for 374 people over the span of 4 full clinic days. 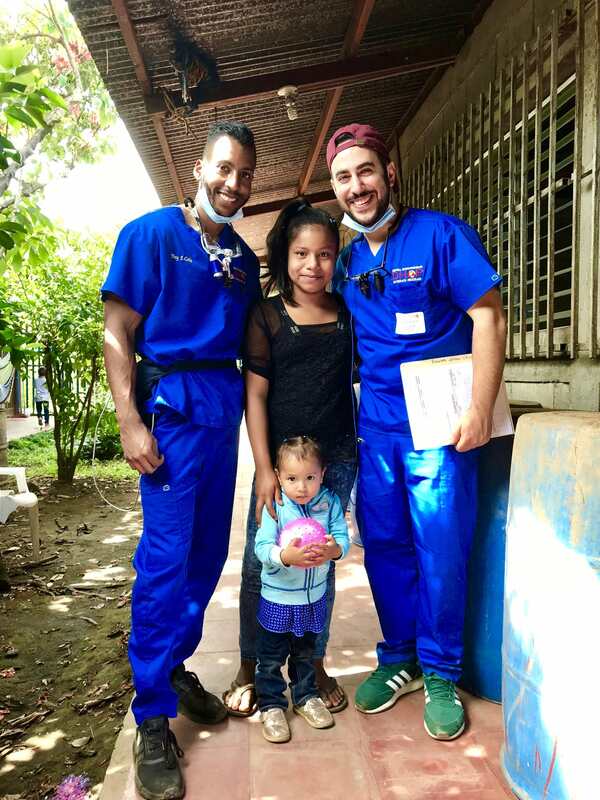 We wish to continue to travel to destinations where there is a great need for dental care. 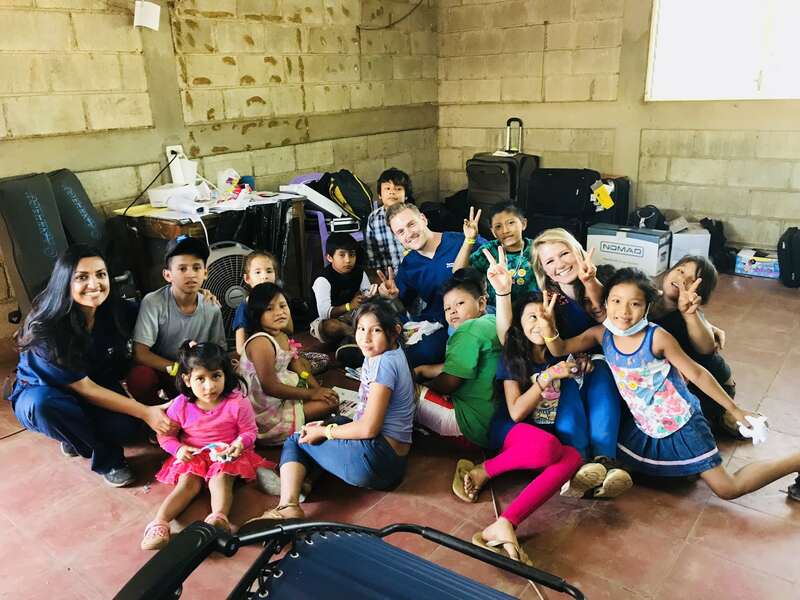 The preparations for our next trip to serve another community in need for December 2018 have begun! 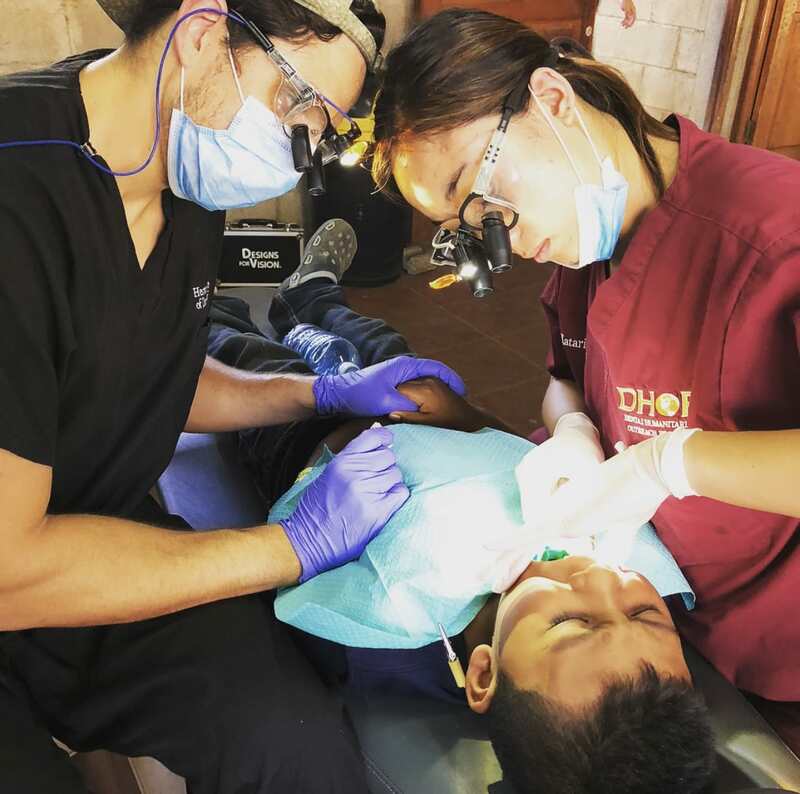 We are planning to take a team of 50 USC dental students and 10 USC faculty and dentists to provide treatment. 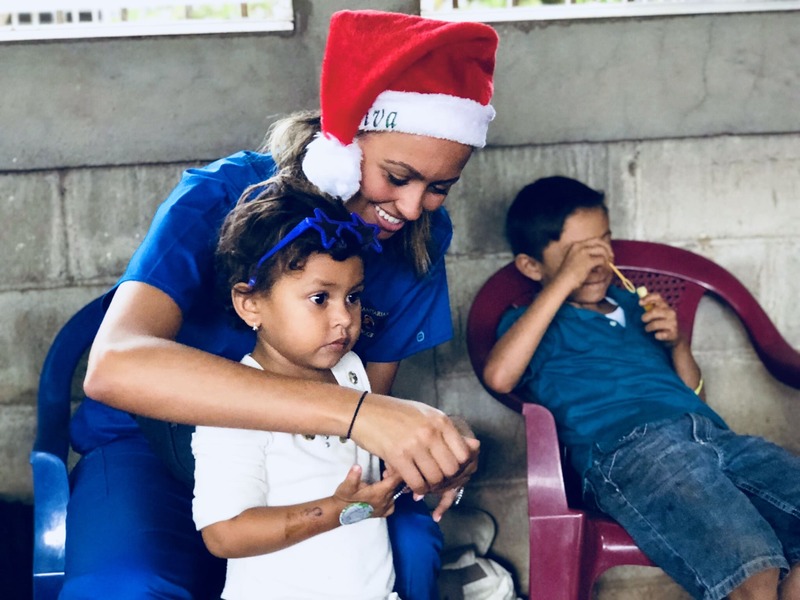 Each year we aim to beat our last year's goal of dental services provided and to most importantly leave a lasting, positive impact on the individuals and communities we are fortunate to serve. To ensure the success of our mission, we ask for your support to assist in covering the expenses required to set up the clinic. 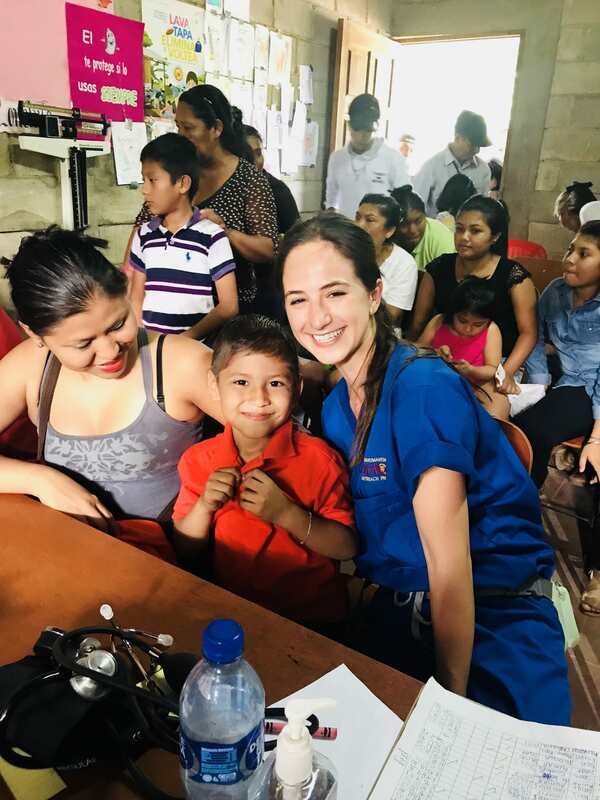 Together, with your support, we can not only help provide services to an underserved population, but also advance the growth of future dental professionals through clinical and leadership experience. 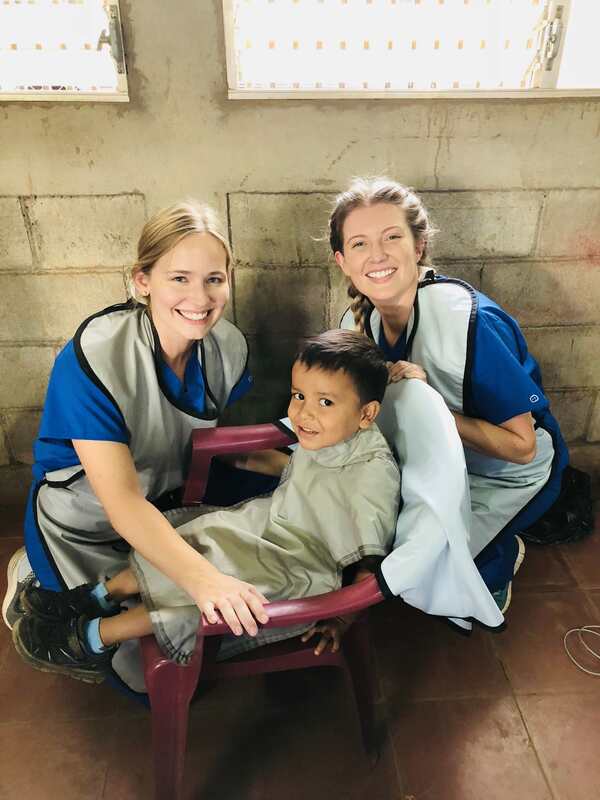 With this donation, you may provide dental screenings for patients. A dental screening is the first step to creating a treatment plan specific to each patient. With this donation, DHOP will be able to provide full mouth x-rays that will ultimately assist us in diagnosing and treating patients. 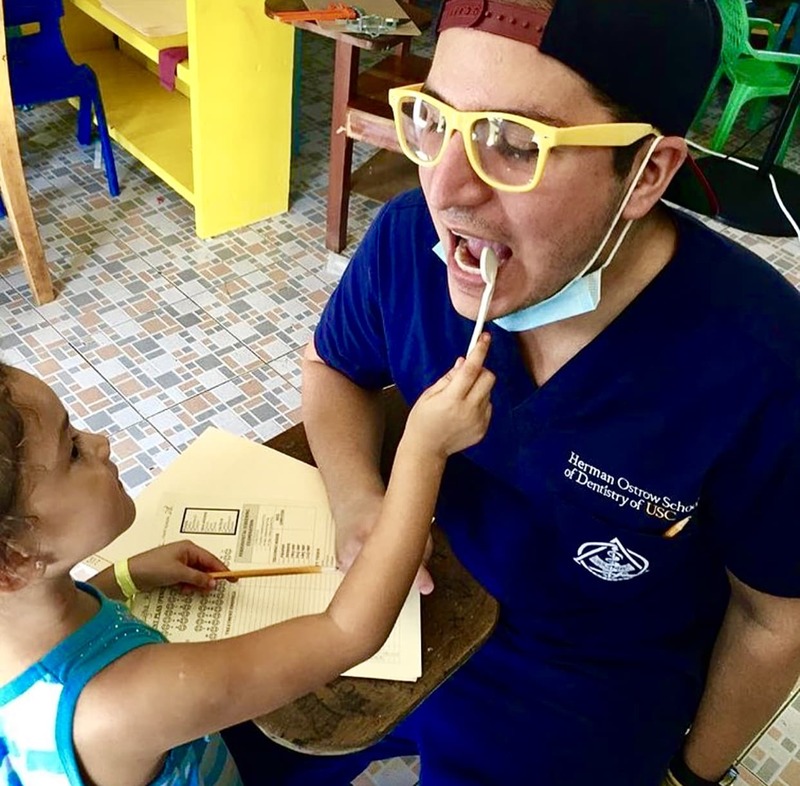 This donation will help provide the supplies and services needed to give dental cleanings and oral hygiene instructions to 5 patients. 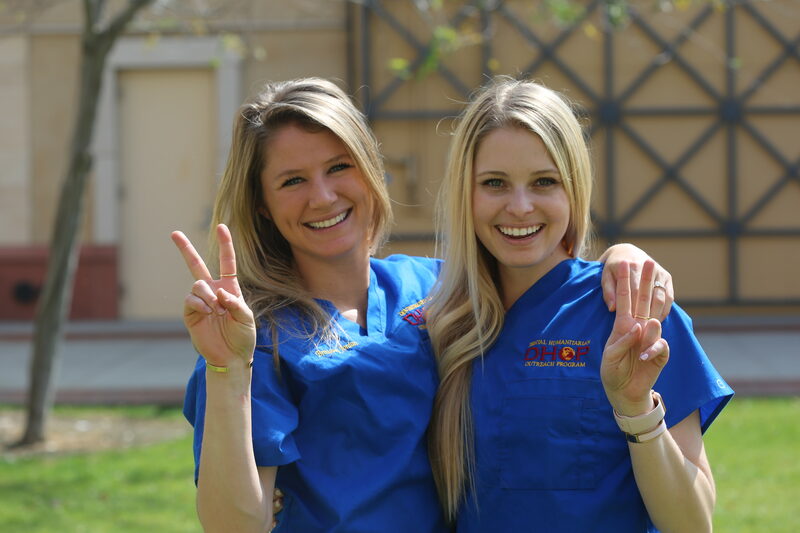 Dental cleanings and oral hygiene are the most important step in achieving long-lasting oral health! Help save a tooth! This donation will help provide root canal treatment which will ultimately help save a patient's tooth rather than removing the tooth. Many locations we travel to lack electricity and a power source. 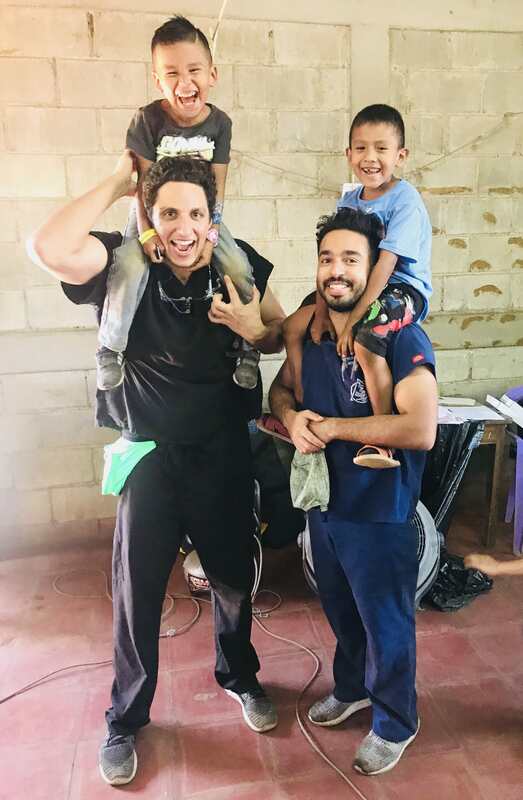 In order to provide adequate dental care, DHOP purchases generators that provide our clinic with electricity and power. After clinic is finished, we donate the generators to the local community. This donation will help us get the electricity and power we need to run our clinic!